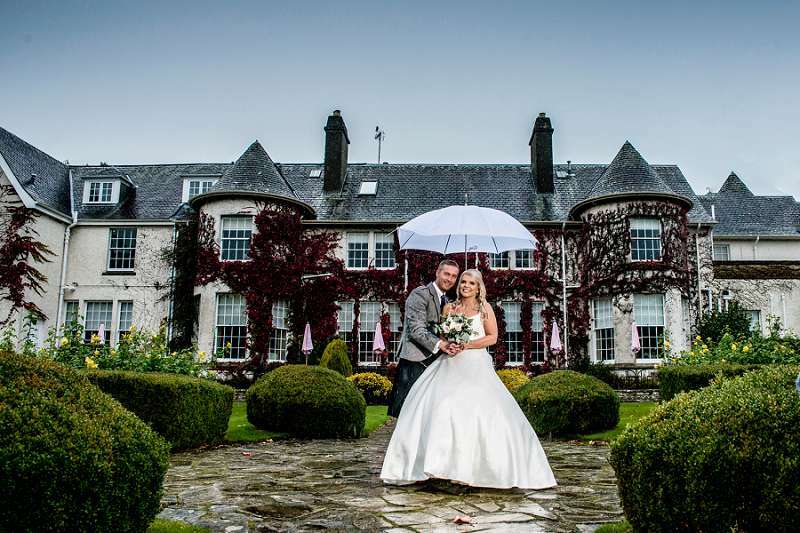 It was such an amazing day yesterday at Robert & Wijdan's wedding at Glenapp Castle. Thank you so much for having us to document your special day! We can’t wait to show you the rest of the photos! 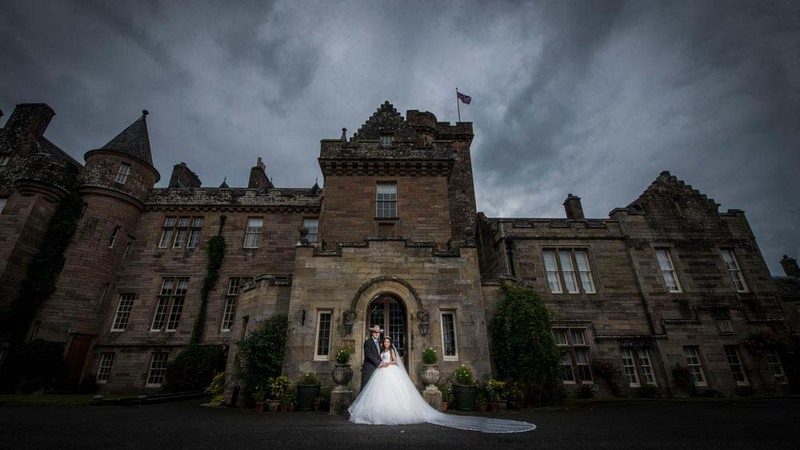 A first visit for us to the stunning Craigsanquhar House, for Nick and Alison's recent wedding. 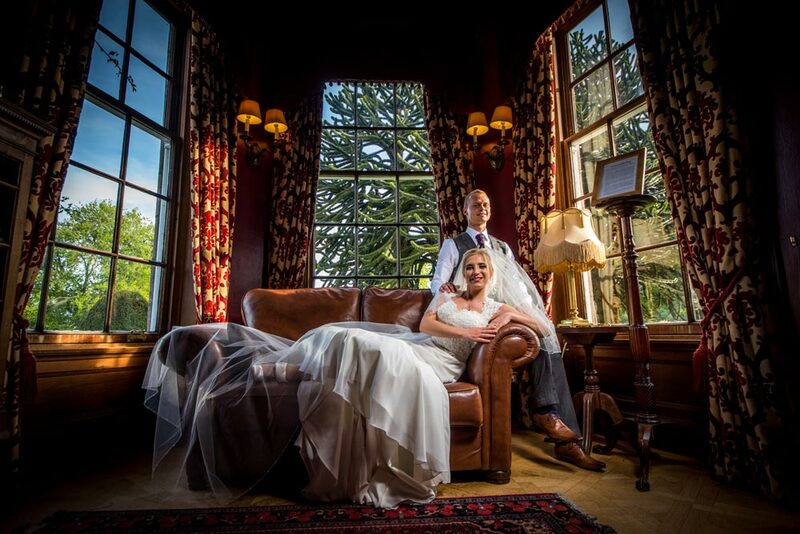 Here is a little taster from this beautiful wedding day. Stay tuned as more to follow soon. Like us on Facebook as I’ll be posting a few more on there too. 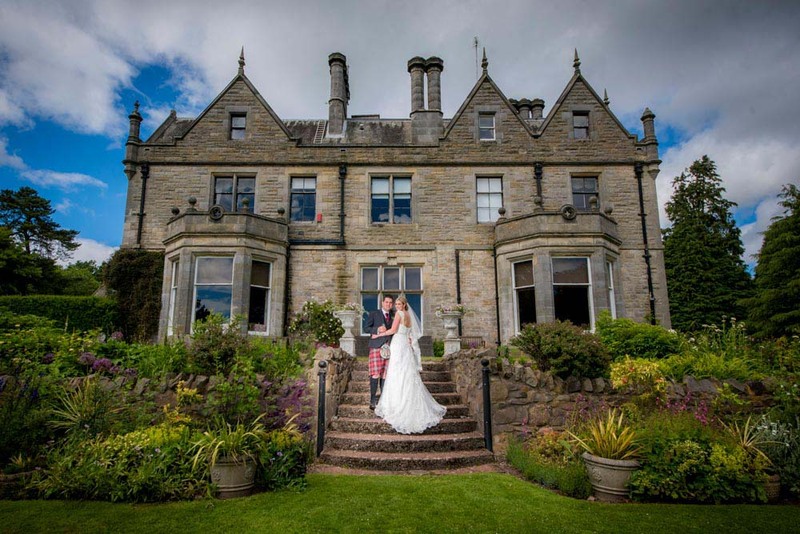 A little trip north towards the Granite City and a new venue for ourselves at Pittodrie House Hotel for Will & Steph's wedding day. A little sneak peek to wet some appetites. Watch our blog for to see more of their wedding day.